The U.S. Supreme Court today gave Carrie Robertson the chance to pursue justice for the federal government’s terrible wrong against her late husband, Joe. 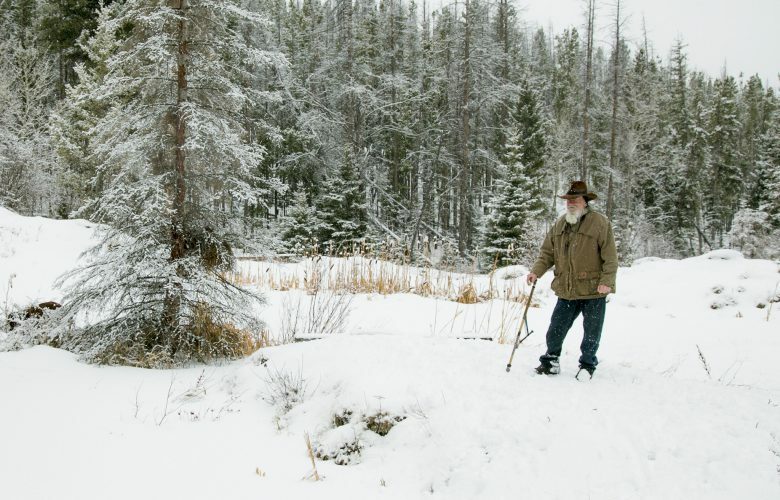 At age 78, the Navy veteran spent a year and a half in prison for digging fire protection ponds near his home in Montana without Clean Water Act permits. The feds’ conviction also included a $130,000 fine. Last November, Joe asked the Supreme Court to review his conviction after it was upheld by the Ninth Circuit Court of Appeals. Joe passed away unexpectedly on March 18, but the Supreme Court granted his request today, and vacated the Ninth Circuit’s judgment without even hearing further argument. The Court also agreed that Joe’s widow, Carrie, may represent his estate in the case. Finally, the Supreme Court directed the Ninth Circuit to confirm whether the government’s $130,000 lien against Joe Robertson’s estate allows Carrie to stand in Joe’s place to continue this fight. While far from a done deal, the Supreme Court’s order to send the case back to the Ninth Circuit is a big win for Carrie. The High Court’s decision came via summary disposition, which means it did not issue a written opinion. But clearly the Justices felt the Ninth Circuit’s decision was erroneous, or they wouldn’t have granted Joe’s petition, or vacated the Ninth Circuit’s decision, after his untimely death. The Supreme Court wants the Ninth Circuit to confirm whether Joe’s estate has a continuing right to challenge the government’s $130,000 fine. The fine was bad enough before Joe died, but now the government can enforce it against his heirs. We look forward to arguing the case further on behalf of Carrie and Joe’s estate in the Ninth Circuit. If government insists it can collect an exorbitant amount of money from Joe’s estate, then Carrie should be able to keep fighting to have his unjust convictions overturned.